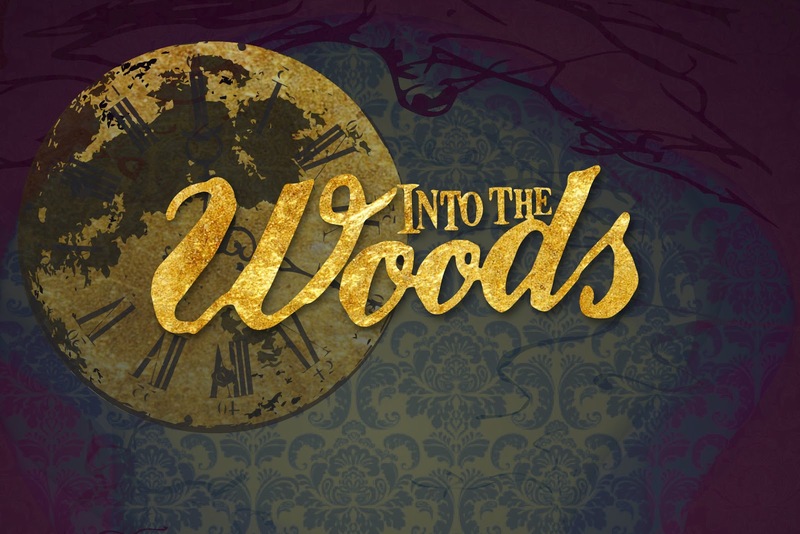 The Mandatory Parent Meeting for the parents of any kids in the Into the Woods was this Tuesday, January 23, at 5:30 in the MPR. If you did not make it, a video is available via the Davis PTA facebook page. Please make sure to or watch the video. Forms from the meeting can be found here. You can sign up for an audition slot here.